As the clocks move forward and the weather slowly begins to warm-up, now is the time for maintenance and plumbing tips for summer. The attention of homeowners often turns towards outdoor maintenance in gardens and alike during the summee months. However, this is also a great time to get on top of the plumbing and heating in your home and ensure everything is in tip-top condition. Over the long winter months, your boiler will be working hard to heat your home and provide hot water on a daily basis. Pipes carry vital water supplies and waste water to and from your property, while guttering and grids keep everything draining smoothly from rain water run-off and appliances around the house. Bleeding your radiators – If your radiators have air trapped inside them, they would be unable to heat up as effectively and efficiently as you require. Turning your heating on – As some days aren’t as cold as others, you could be tempted to leave your boiler switched off as in the summer months. This however could become a hindrance in the future because turning your heating on prevents your boiler from seizing parts, meaning it is able to operate at its full capacity when required. Boiler pressure checks – Over time your boiler will slowly lose pressure, meaning it won’t be able to work as efficiently as required. You may need to repressurise your boiler to maintain your high efficiency level. Most boilers differ with how you are able to repressurise them, so we would recommend checking the manufacturer manual to ensure the correct process is completed. Installing a Magnaclean filter – As time passes, dirt and sludge can build up within your boiler and radiators which would then lead to water not being able to pass through your system as efficiency as required. Installing a heating system filter can help prevent this build up and help to prolong the life of your boiler. 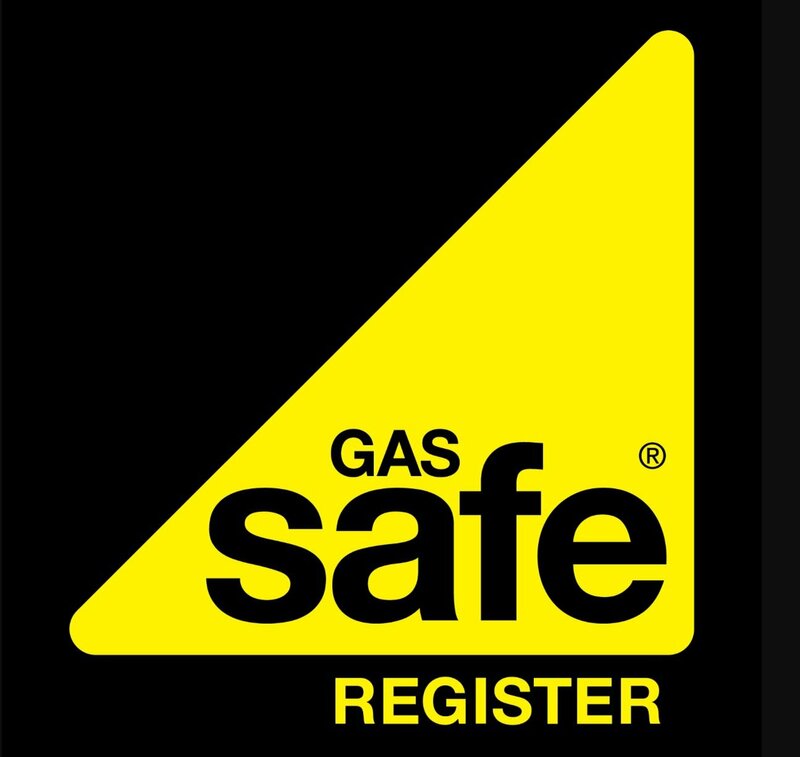 Annual service – One final way to try and ensure your boiler will survive the entirety of the cold winter months is to have it serviced annually by one of our Gas Safe registered enginees. The North Somerset Plumbing & Heating Team. For Craig Leader and Kevin Hollyhead, starting up their own plumbing and heating company was a trip into the unknown. 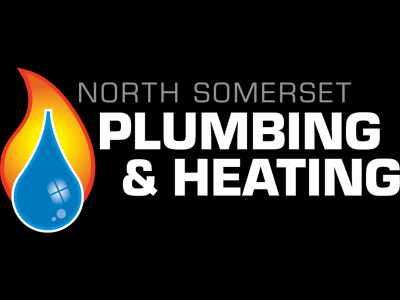 When they decided to start up their own compny in early 2016, North Somerset Plumbing & Heating, based in Clevedon, was born. They had no idea how it would turn out but, being positive and putting in a lot of hard work, barley two years on it is vastly growing and is now a well known, respeceted company throughout North Somerset. Many will have spotted the companys striking, eye-catching vans around, and they now have three to manage the increasing work load. The team has also expanded and now has three enginners, and is also gas safe registered. Craig said: "We like to keep our business local by only covering North Somerset and we also work with local estate agents, and have a number of contracts with local businesses. 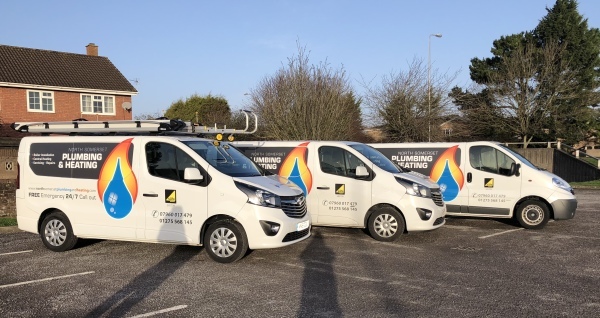 "We specialise in boiler replacements, full heating system installations, boiler servicing and repairs, landlord gas safety checks, bathrooms, power-flushing and genral plumbing. We like to keep our customers well informed of what is going on, however, this is something we do quite easily, and which has a much higher impact on our customers’ experience. We believe that as long as the customer knows that we have them in mind, and working with them, the customer will be satisfied. In fact, we believe that if you get this right, there will be many happy loyal customers. Great service very professional work completed on time and to budget. Very happy with the new heating system. The new system took 3 and half days to install in that time they managed to install the new boiler with radiators from what was an old back boiler system. Great knowledge and working pratice always neat and tidy and worked with mininmum fuss. Kevin and Craig did a great job installing our new boiler yesterday. They were well organised and efficient and they also made sure the whole heating system was checked out and working properly. They also went through how to use the new Nest controller thoroughly. We would certainly use them again and would recommend them to others. engineers quoted a lesser spec. but Kevin & Craig remained competitive. This is the third job they've done for me this year. Enough said.